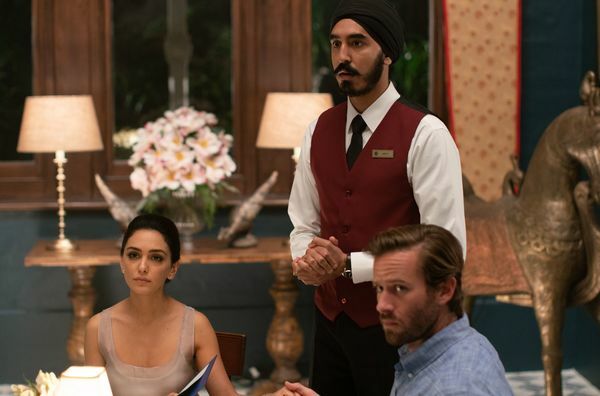 According to the LA Times, 9 films were selected by the California Film Commission (CFC) to receive a percent of the State's $330 million per film and tv tax credit allocations. The CFC's incentive program was designed to keep productions in-state and competitive to other highly incentivized locations such as Georgia and British Columbia. Production companies approved by the CFC can receive tax credits up to 25%, which means companies can remove a portion of the income tax owed to the state by offsetting ‘below-the-line’ expenses related to production, equipment, and location costs. These savings can be considerable, especially when we're talking budgets north of $100 million such as Paramount's previous Transformer's installments. ● Universal's 'Scarface' reboot directed by Antoine Fuqua netted a modest $7.8 million in tax credits. Can't say I'm pumped for this one but for those who are, it appears you are closer than ever to seeing this become a reality. ● Paramount’s 'Bumblebee' spinoff received the largest tax credit that California has allocated to any feature film at $22.4 million dollars. Which is not totally surprising since production budgets for prior "Transformer’s" installments spanned a hefty $150-217 million. 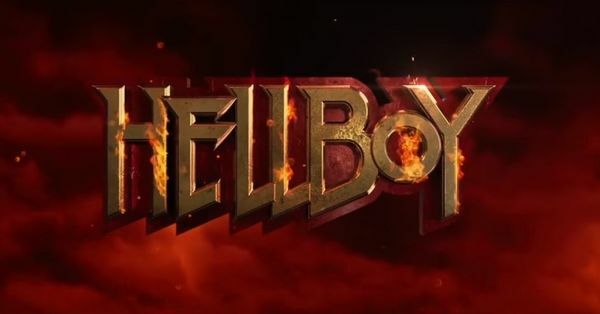 The production budget for Travis Knight's spinoff has not been confirmed but the $22.4 million credit indicates a figure north of at least $80 million. ● James Mangold’s follow up to Logan depicts the rivalry between automakers 'Ford vs. Ferrari', and qualified for nearly $17 million in-state tax credits with an expected budget exceeding $78 million. What ever happened to Michael Mann's Enzo project?!? 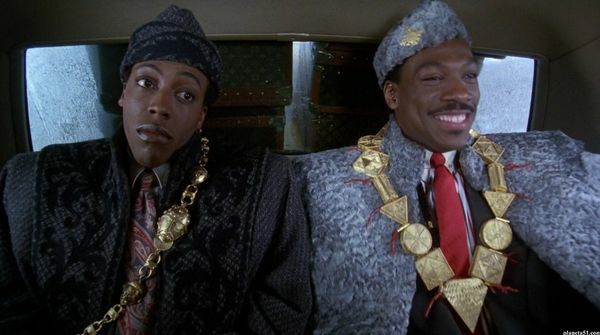 ● Eddie Murphy’s long rumored 'Coming to America' sequel has a working budget close to $64 million and netted a $13 million dollar tax credit. 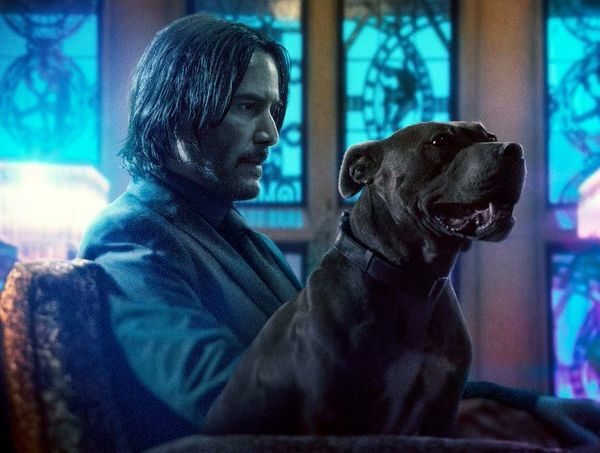 Paramount's sequel will be directed by Jonathan Levine, whose credits include Warm Bodies, 50/50, and will be co-written by the talented writer and producer of the critically acclaimed Black-ish - Kenya Barris. ● Jordan Peele's latest written and directed effort qualified for $5.2 million in tax credits and is set to shoot in Santa Cruz. Peele announced back in February that his next film should resemble Get Out in both tone and genre, but will be "something completely different" and will not tackle race. 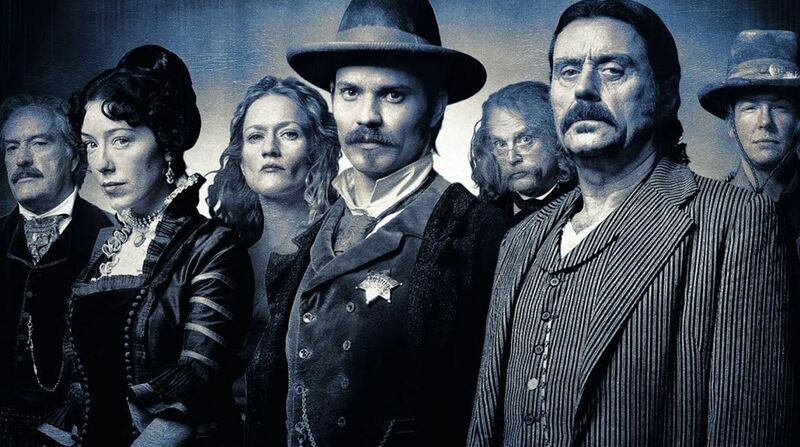 ● Last but not least is HBO’s long-gestating 'Deadwood' movie receiving a credit of $4.2 million under California’s tax incentive. Which indicates the premium network has every intention of seeing David Milch's acclaimed series hit the big screen! HBO's head Casey Bloys shared plans for Deadwood's return back at January's Television Critics Association telling Deadline "Assuming that we could get all the actors back together, I think this is something we would do possibly next fall, fall 2018." Perhaps the biggest takeaway here is, should the aforementioned projects choose to move forward in the Golden State, production’s must start principle photography within 180 days of being approved in order to receive the tax credit under CFC regulations. While it's a sure bet Paramount's 'Bumblebee' will shoot in California, there's still no guarantee HBO's Deadwood is a lock for production in California, let alone for Fall. But at the very least, it appears Deadwood fans are closer than ever to seeing a movie hit the big screen.